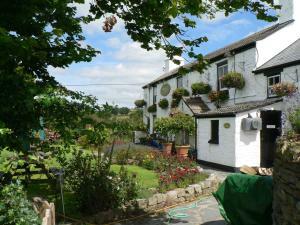 The Elephants Nest Inn offers pet-friendly accommodation in Mary Tavy. Guests can enjoy the on-site restaurant. Free WiFi is offered throughout the property and free private parking is available on site. Rooms come with a flat-screen TV. See all The Elephants Nest Inn reviews..